It all sounds fantastic a book. Thank you for this review. My pleasure, Helene, I really did enjoy the content of this book. You make it sound lovely, Robbie. I like the concept too. Hugs. Thank you, Teagan, I found the content of this book very interesting. Great review and love the poems you’ve shared. I see why you’ve enjoyed it. Thanks, Robbie, and good luck to Frank. This sounds like a charming book and rather like my childhood. A great review. Love the outhouse poem. Thank you, Darlene. I don’t know much about life growing up in Canada. My mom’s family had a flushing toilet but it was outside. A lot of their neighbour’s had the type of toilets Frank has described. Folks in the city had flushing toilets but on the farm, we just had an outhouse. I hated it and it was very scary for a small kid. I sometimes would wait until I got to school to use the bathroom. Gosh, Darlene, that is quite hard especially in a cold climate. Lovely review and great excerpts! Thanks. I love poems from the stuff of regular life. I do too, Elizabeth, they are so interesting. Gosh, Robbie. Thank you. 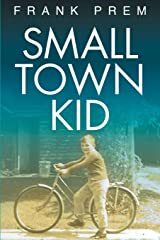 Your review of Small Town Kid makes me feel as though I should go out and buy this book for myself, as though it is someone else’s book that I really need to read. Thanks so much. I’m quite delighted that you enjoyed reading it. I am glad you liked this review, Frank. I often read my own writing and poems and wonder how I ever wrote it. It sometimes seems quite incredible that the words I am reading are my own. There is a magical process at work, Robbie. I’m convinced that I merely act as a channel for these things to get written. My pleasure, Frank. I have shared this to Goodreads and Amazon US. I really loved the content of this book. I look forward to the next one about the Australian bush fires. I don’t know much about those other than what I read in The Thorn Birds and have seen on TV. There is something special about a small town and their squares. Yes, I think so too. Thanks for visiting. My pleasure, Diana. Frank shares some lovely poetry on his blog. I know you will enjoy it. It sounds like a great collection of poems. It really is, Tandy. I am doing research on the Trek Boers at the moment for one of my short stories that is now quite a long story [smile]. This book reminded me a bit of some of the stories I read about early Johannesburg. A great review of Frank’s book, Robbie. I read many of Frank’s poems the last few years. It’s wonderful to see his book. This book is well worth reading, Miriam. The poems are fascinating. The whole Poetry Readathon has been a most interesting experiencing. People reveal an awful lot of themselves through their poetry. Yes, Robbie. I got to know some people and read their book that I didn’t know before the Poetry Readathon. What lovely poems. I love atmosphere. These seem rich in that. You have hit the nail on the head, Jacqui, they do have a lot of atmosphere. Thank you, Marje. I did enjoy these poems. This is a wonderful review, Robbie. What a special book, for those of us who lived through his time, and for those who want to learn about the little things in life back then. After all, the little things are really the big things, and Frank’s poetry expresses that well. It is very interesting to read about, Jennie. I always enjoy historical stories and poems. Great review, and some wonderful poems, Robbie! There were some great poems, Teri. Thanks for reading. 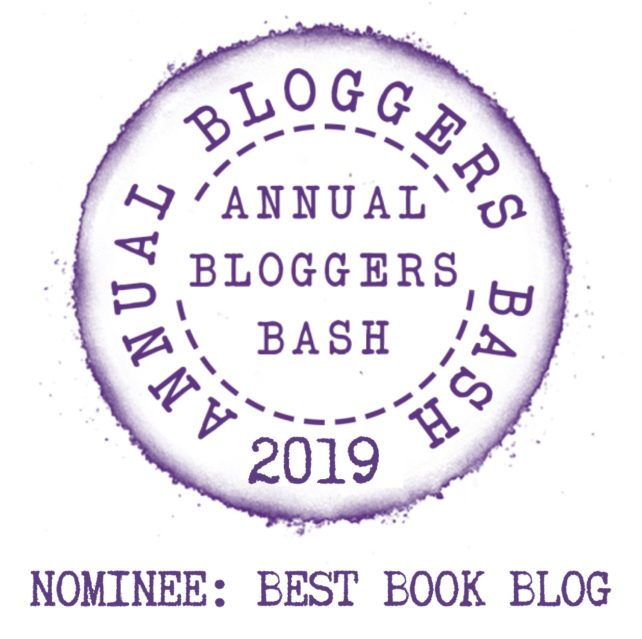 Next Next post: Why do I write?